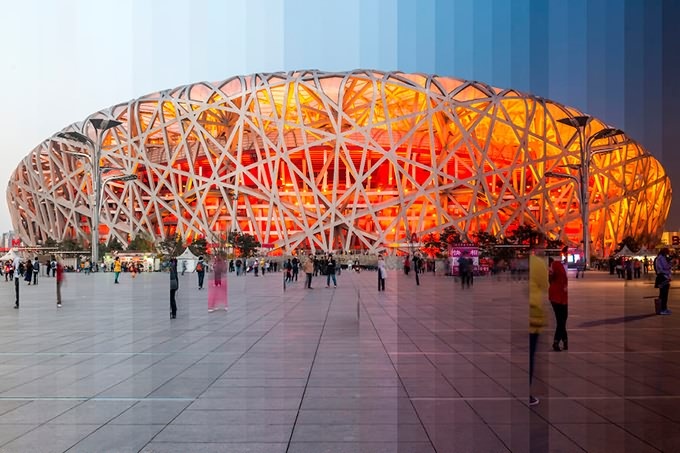 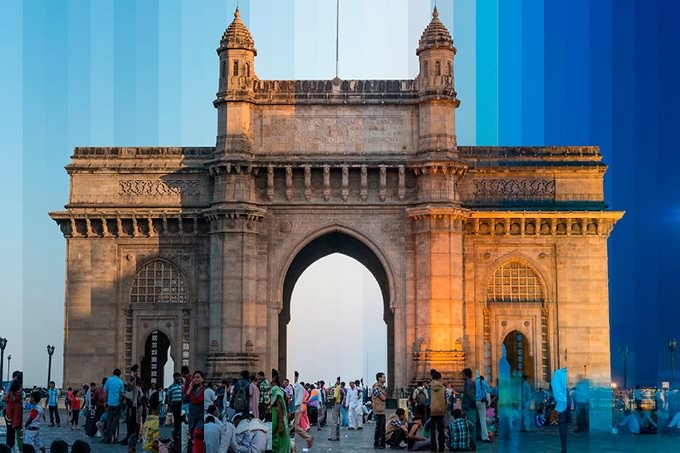 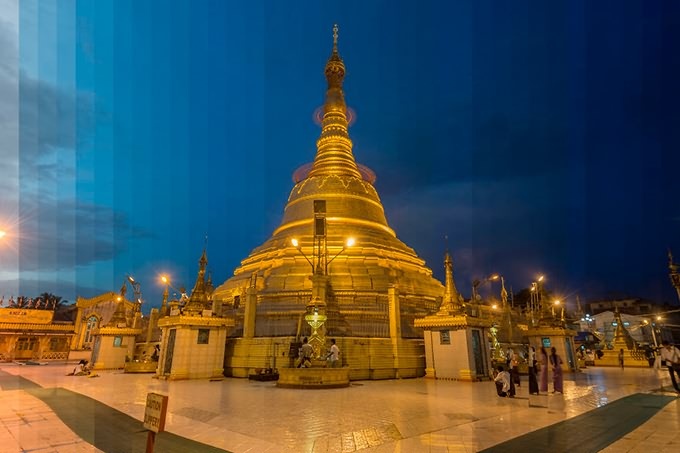 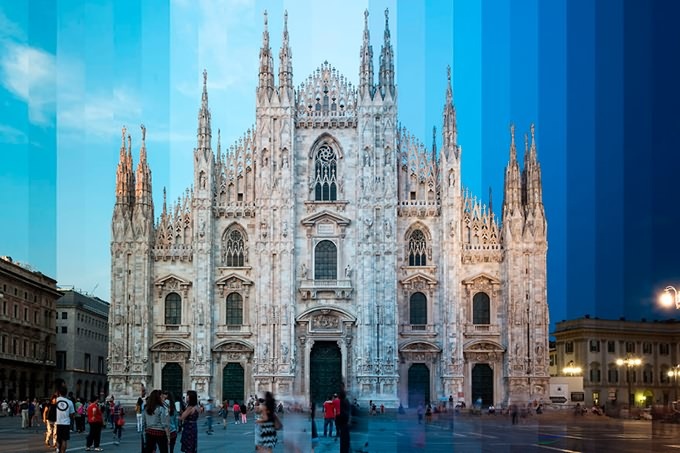 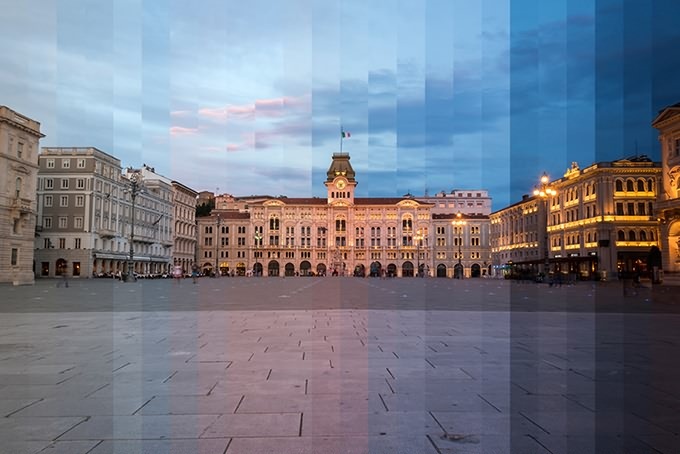 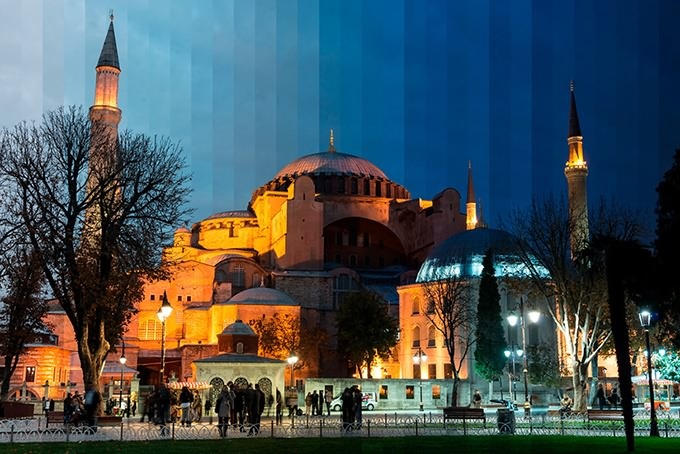 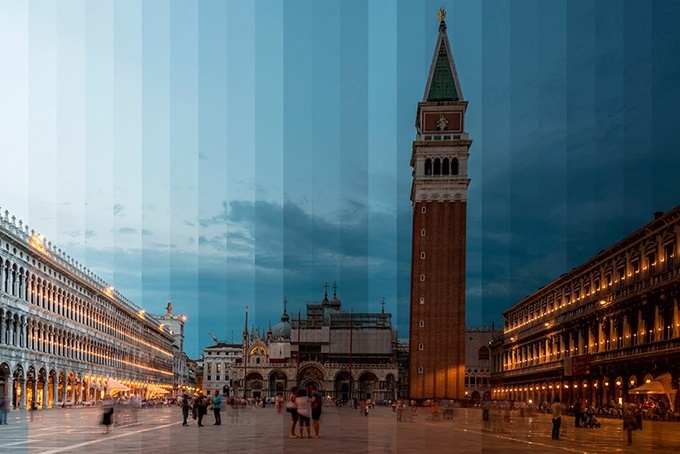 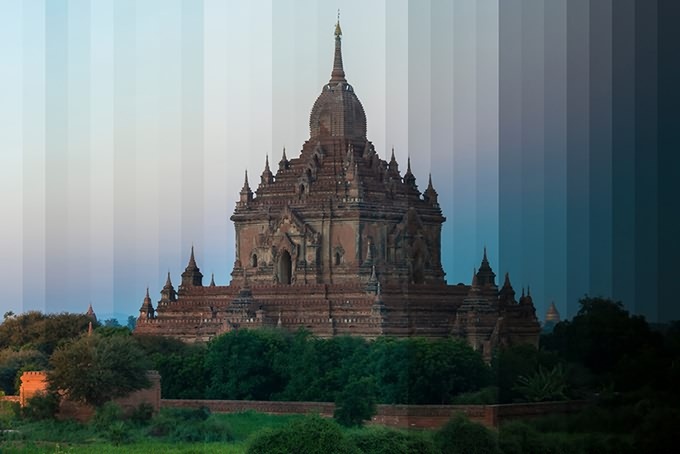 Time Slice is an ongoing series of photographs by Richard Silver that explores how iconic buildings and monuments change in appearance from day into night. 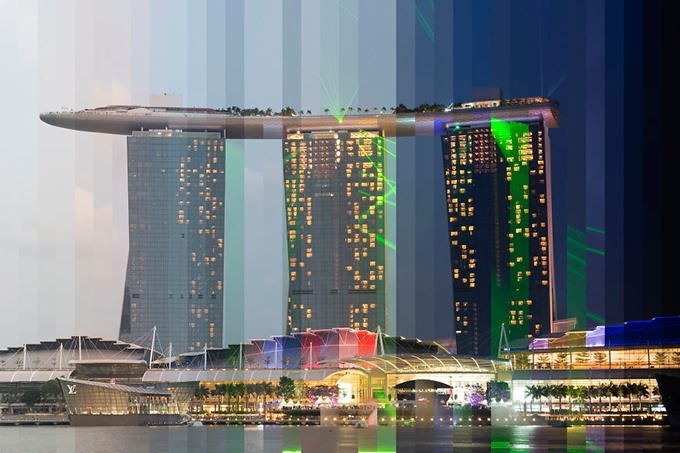 It's a unique look at the life of building and how it changes over time as the sky darkens and lights turn on and people leave and come back again. 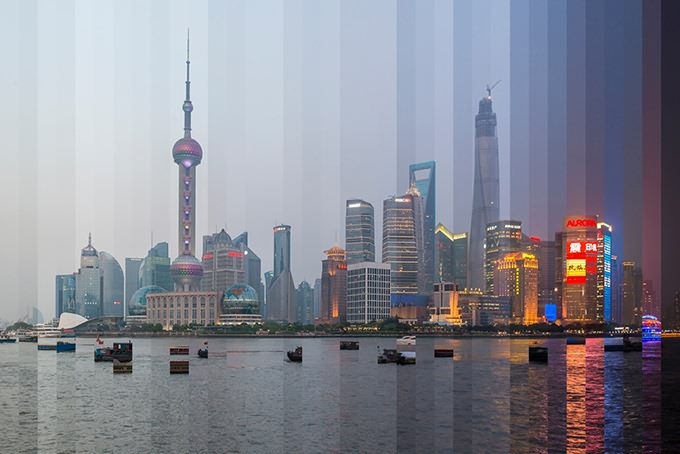 Each of Silver's final pictures are made from 36 different shots taken over the course of a day at different times. 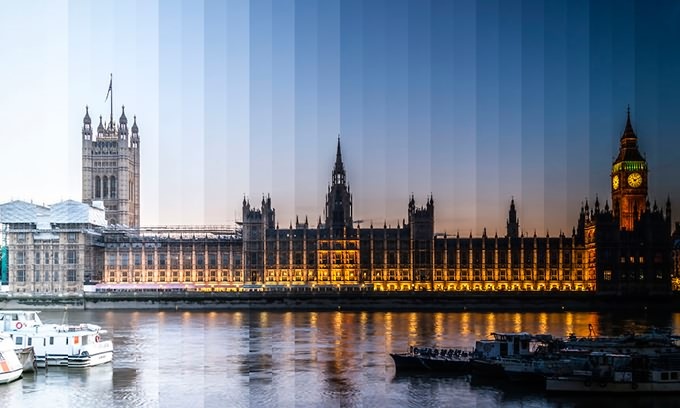 Richard explains his Time Sliced series: "The idea behind the "Time Sliced" Series was to photograph iconic buildings at sunset and capture the changing light from day to night in a single image. 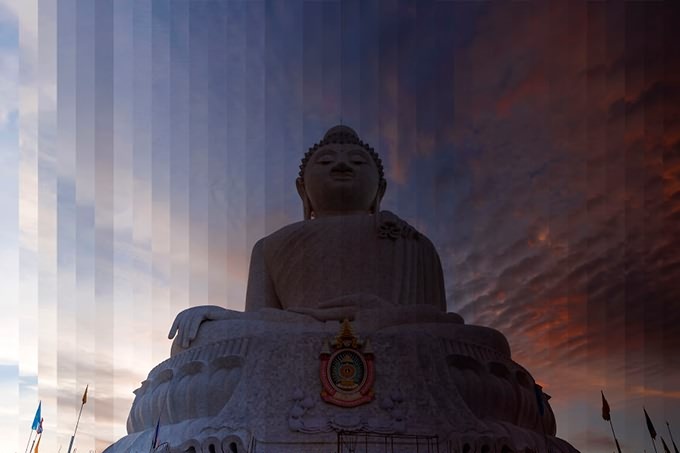 Originally I set out to do a book series but later realized that the format would not be conducive for a book. 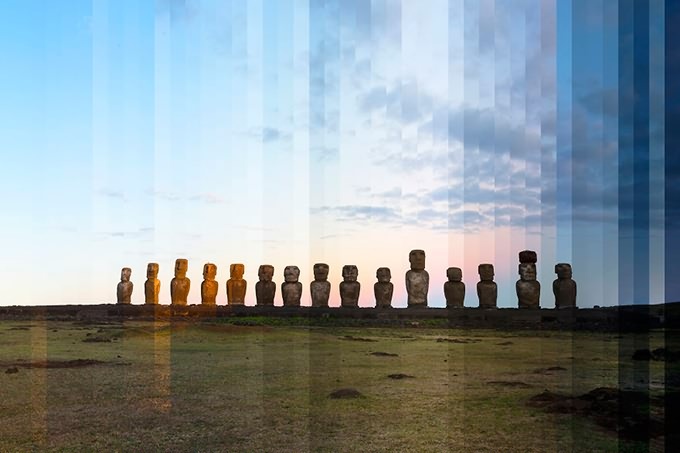 Experimenting with a few different kinds of processes I came up with the "Sliced" idea. 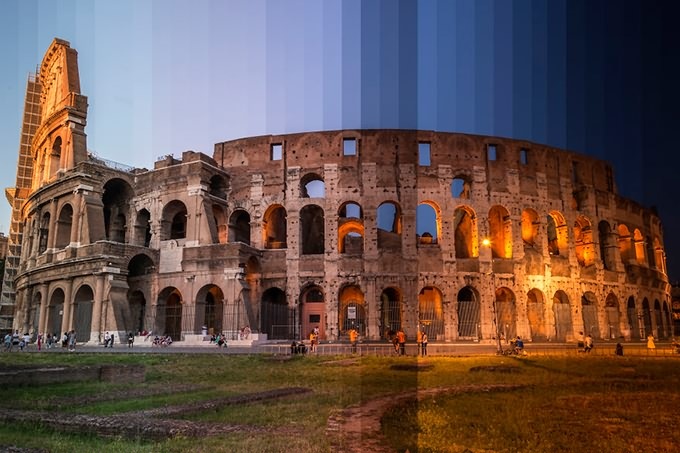 I decided to Slice time and light showing the progression of the day from left to right."